Sepsis is incredibly dangerous for our patients and very topical in ICU and Emergency. In intensive care and emergency medicine we rightly dissect and discuss extensively how best to resuscitate patients, Airway, Breathing, Circulation – the ABC! Our training focuses on the urgency and adequacy of resuscitation and the provision of excellent supportive care. However, for the critically ill, especially in sepsis, we have very few therapies available that actually change the natural history of illness and can cure our patients. Surely that is what being a doctor is all about – helping people and changing the course of their illness – giving the patient a chance to survive! Over 75% of patients in ICU will receive antibiotics and the choice, timing and dose will directly influence your patients chance of surviving. Antibiotics are one of the few truly disease modifying therapies we have available and by far the one we utilize the most. In addition, no other therapy is important to not only get right for the patient you are treating but, in the case of antibiotics, the therapy for one patient may influence other patients. Attention to correct antibiotic use might save the patient in front of you. However thoughtless antibiotic use might make it harder to save the next patient by increasing antibiotic resistance in your unit. 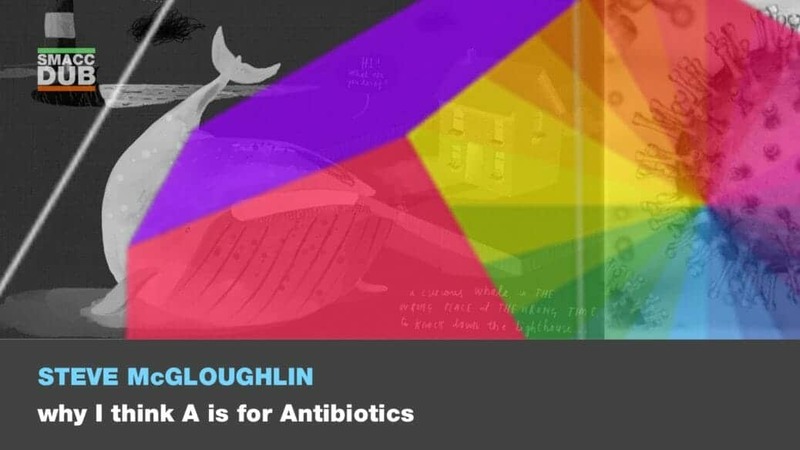 How and why must we get antibiotics right?